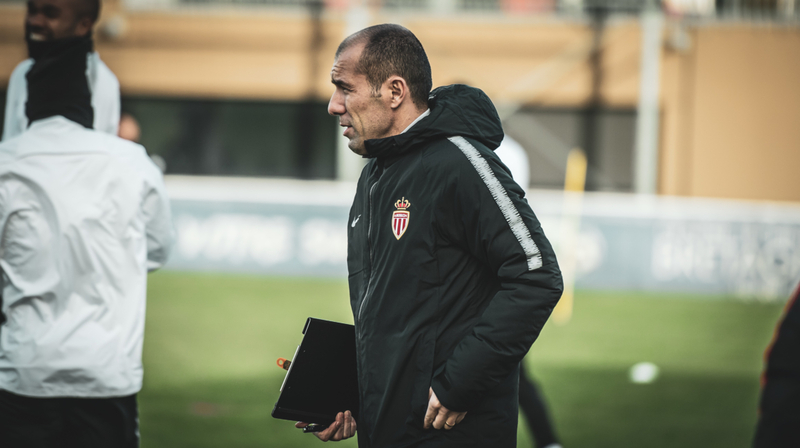 Leonardo Jardim: "All united to achieve our goal "
Leonardo Jardim spoke about the reasons for his return under the colors of the Red and White and emphasized the importance of staying united and together to get out of this situation. Excerpts. 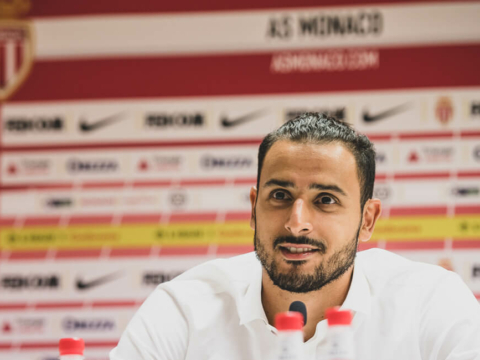 “I am very happy and proud to be back at AS Monaco, a club where I have worked for more than four seasons. It’s a bit like finding my family, and my return is based on three very important reasons: first thing is the club. I don’t usually say no to people who helped me. 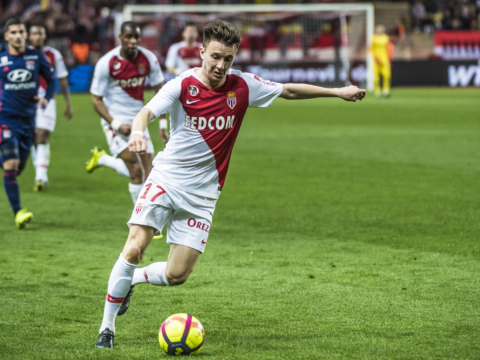 Five years ago when they made me come from Sporting to AS Monaco, the leaders have always said yes to me. I came back to try to help the club out of this situation with everyone. This is the time to stay together, stay united; and united, reach our goal: get out of the red zone and save the club for the future. 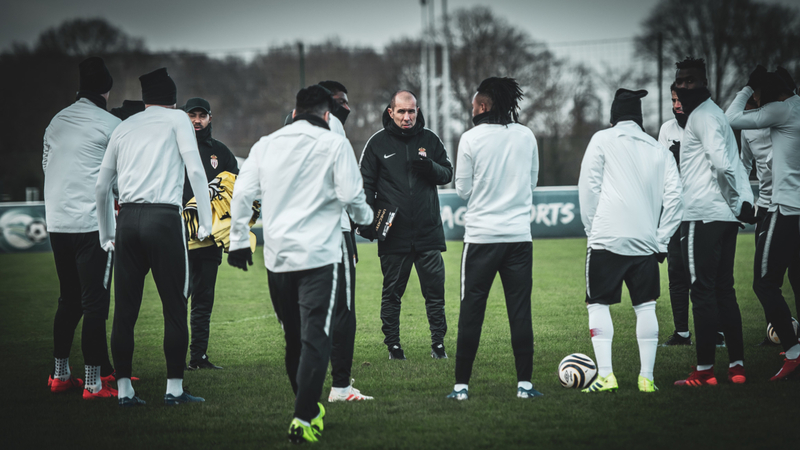 The match against Guingamp is important. We could play a European competition next season. We would also win a title. But we also have the championship war. We must keep our heads on our shoulders because it will be difficult again. But I think we will succeed. We will all give our maximum to achieve the goal: the cup but the championship is our priority. Monaco is a small country with a lot of supporters in France and around the world. They always supported me. They have always been grateful for our work. The message I want to convey is that we need their support.